Time for an update, I think. I should have known from the start, when my water broke at home instead of at the hospital, that this child would be totally different from the other two. When she's sleeping beside me at night, I'm amazed by how much I love her when I think that she's probably made me scream, cry and laugh all in the same moment. Twos, for me, were not terrible. Until her. She's got an unbelievably strong will - which I will celebrate - when she's not battling against mine. Can't you just see the cheek in her expression? No tan too, I don't want it ___________ (usually as she's piling whatever food I've tried to feed her back onto my plate). Princess -- Cally's word for a pretty dress. Sometimes when I come downstairs dressed in a skirt for work, she tells me Princess, Mummy! 'Sat? -- What's that? I lose count for how many times a day I'm asked this. Dwose! -- Gross! (She learned this from her sister who was probably saying it in response to something Cally did). Tiss -- Kiss (as in a goodnight or goodbye kiss). She makes a big production about this, and I love it. No, Dally's do it! And she wants to do EVERYTHING herself. She still says her C's and G's as D's and T's. She is such lover (when she's not being a stinker). She tilts her head sideways when she asks questions and looks up at you. And, she just loves being in the company of her brother and sister. She copies their every move (you should see the dance sessions we have at night). Such a sweet face, who'd know she can be a stinker? Everyday she's getting more independent. (Did I mention that she says Dally's do it?) We keep having streaks of days where she's interested in using the potty in the morning, and once this girl gets something in her head, there's no going back. Even at 5:30 in the morning, if she wants to get up and try to use the potty, I have no choice but to drag myself out of bed to take her. What's left of the basil garden on our roof. She knows what she wants. Most days, this is good. She knows what she wants to wear. She knows where she wants to go. She knows where she wants to sit and she knows what she wants to eat. Except for the times when what she wants is really unreasonable, unbeknownst to her. Sometimes we draw the line. She cannot take everything that belongs to Ella. She cannot change seats mid-meal. She cannot wear shoes that are too big for her. And, she cannot only eat biscuits for dinner. Harsh, I know. What I'm struggling with right now is when she doesn't know what she wants. It's the Tan indecisive gene magnified to it's most unpleasant extreme. This indecisiveness rears it's ugly head when she's tired, for the most part. But lately it's also been making an appearance at bed time. I think it's a stalling technique. We'll sit in her chair and she screams bed! But when I put her in bed, she screams chair! And it's really a nasty downward spiral from there. You know how bedtime is supposed to be a snuggly time with stories and singing? Well, for me this week, it's been hell. (Think loud raspy screaming). 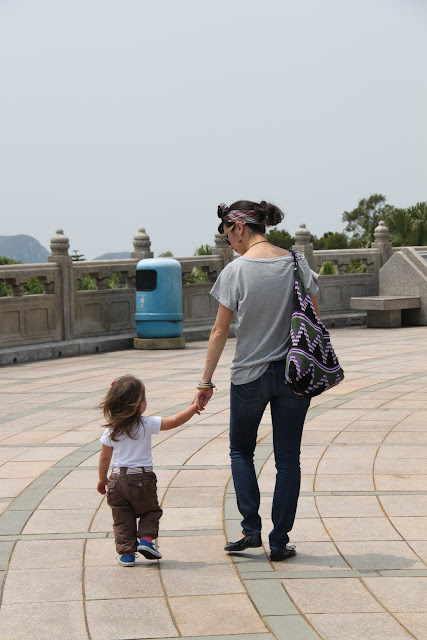 A quieter Mummy and Cally moment at the Big Buddha. If she and I both make it to our next birthdays, it will be a miracle. **Apologies to those of you who may have read an earlier version of this post. I've since changed some of the pictures of Cally. If the earlier ones offended you, I'm sorry. 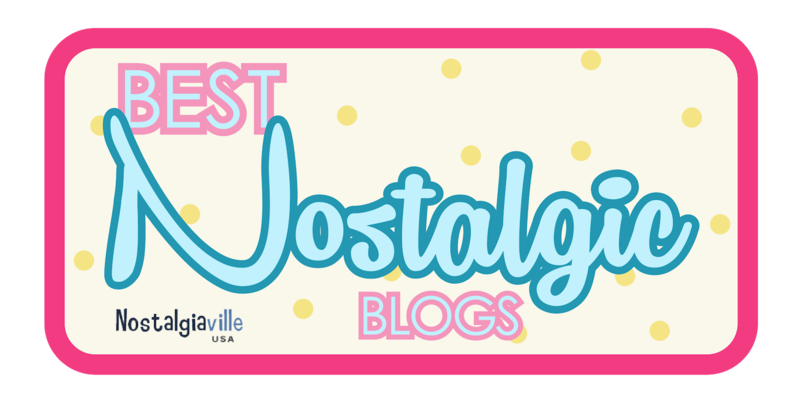 I forget how public my blog is sometimes. no more basil? you guys HAVE to keep it going purely because it was so garden-y! i loved how full it looked when i was there!